4k00:09New Zealand Forest Tramping Track Hiking Trail Abel Tasman National Park. RED EPIC SLOW MOTION. 4k00:11Going down a narrow dirt road through thick tropical forest in Hawaii. hd00:10Young man runs in the park. 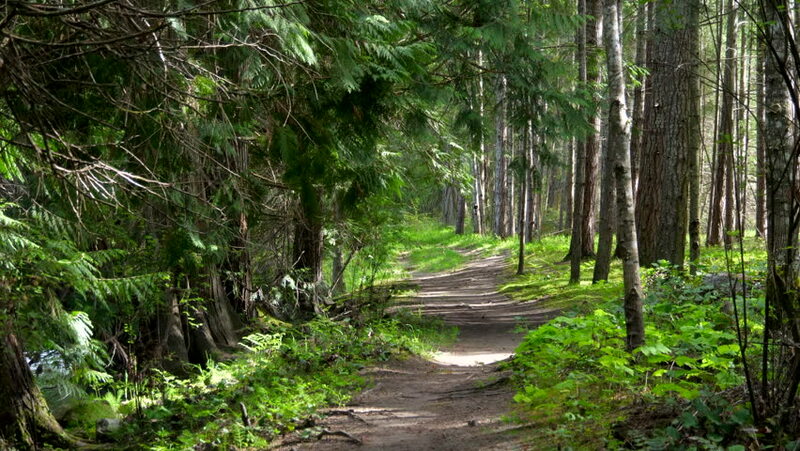 Jogging in the summer sunny forest. Outdoor Sports. Running man in the woods listening to music on headphones on a smartphone.